You might have heard about turmeric and its amazing therapeutic properties. Amongst its other benefits, it was found that turmeric has can act to prevent obesity. Taking turmeric/curcumin can boost your diet and exercise effort and reward you in a greater weight loss. Curcumin is the active ingredient of turmeric. 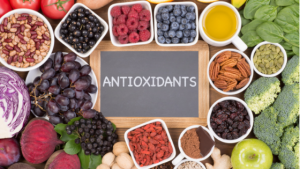 It has been shown to have anti-inflammatory, anti-oxidant, wound-healing, anti-cancerous properties and more. 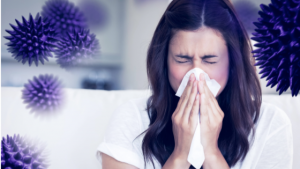 Animal studies have suggested that curcumin may be active against a wide range of human diseases. We already know that excess weight can lead to a host of health problems. Many people are not aware of the fact that obesity contributes to a state of chronic inflammation that can trigger metabolic disorders. The first step to fighting overweight or obesity is to start paying attention to what you eat and exercising on a regular basis. These are the rules of a regular weight loss program. But research reveals that adding turmeric/ curcumin to your healthy diet may be significant in the weight loss process. In the past years, we received interesting feedback. But actually, it is not by chance that turmeric/ curcumin helped them lose weight. The mechanisms of turmeric/ curcumin for weight loss are backed by research. Curcumin increases the anti-inflammatory hormone in the fat tissues and by that it helps reduce fat cells (adipocytes) division. Research in the European Journal of Nutrition suggests that curcumin may be useful for the treatment and prevention of obesity-related chronic diseases, as the interactions of curcumin with several biological pathways also reverse insulin resistance, hyperglycemia, hyperlipidemia, and other inflammatory symptoms associated with obesity and metabolic disorders. 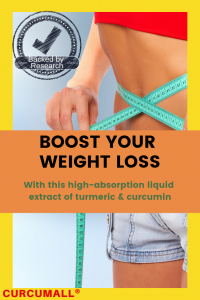 Another 2015 research study concluded that “a bioavailable form of curcumin is well-tolerated and can positively influence weight management in overweight people”. How can I get good quality of turmeric/ curcumin? Some people have trouble taking curcumin as a supplement due to gastrointestinal upset and/ or poor absorption. 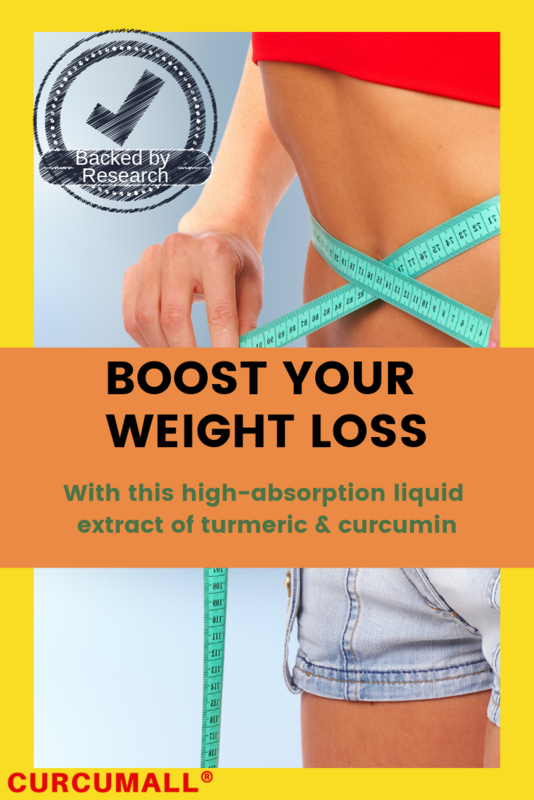 Curcumall® is an all-natural herbal supplement developed over the course of seven years by scientists in the health and medical research fields to harness the health-giving properties of curcumin without the problem of stomach upset and with improved absorption. Typically, curcumin is poorly absorbed into the bloodstream through the digestive tract. Curcumall® is more readily absorbed than most available curcumin products due to its extraction process and liquid form. This technologically advanced formula delivers more curcumin to the blood while optimizing its efficacy. Tip: If you want to use good quality curcumin/ turmeric for weight loss, take Curcumall® twice daily. Curcumall® has no side effects. You can even use it in cooking. Check out our recipes here as an easy way to incorporate curcumin into a weight management diet. Suggested Use: Twice daily, mix 1-2 teaspoons of Curcumall® liquid curcumin in a glass of water and drink on an empty stomach (half an hour before a meal, or two hours after a meal). 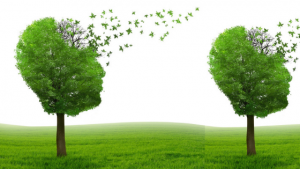 Can Curcumin Cure or Prevent Alzheimer’s Disease?